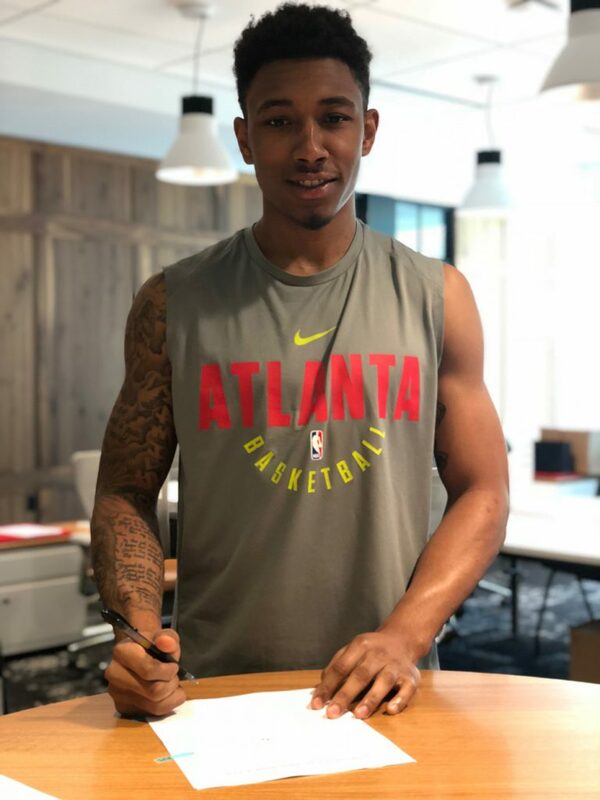 ATLANTA –The Atlanta Hawks have signed rookie Jaylen Adams to a two-way contract, the team announced today. Per team policy, terms of the agreement were not disclosed. Adams attended Mount St. Joseph HS in Baltimore, MD, where he scored over 1,200 career points and led the Gaels to the Maryland Interscholastic Athletic Association A Conference and Baltimore Catholic League championships as a senior in 2013-14. Only players with three-or-fewer years of NBA experience are permitted to sign two-way contracts. Per league rules, teams are allowed to have up to two two-way players on their roster at any given time, in addition to their 15-man regular season roster. A two-way player for the Hawks will primarily play for the team’s NBA G League Affiliate, the Erie BayHawks, but can spend up to 45 days with Atlanta, not including any time prior to the start of Erie’s training camp and at the conclusion of their season.